CRAZY COOL GROOVY!!! : GEORGIA High Schooler ISAIAH BANKS THROWS DOWN BACKBOARD-SHATTERING DUNK!!! GEORGIA High Schooler ISAIAH BANKS THROWS DOWN BACKBOARD-SHATTERING DUNK!!! 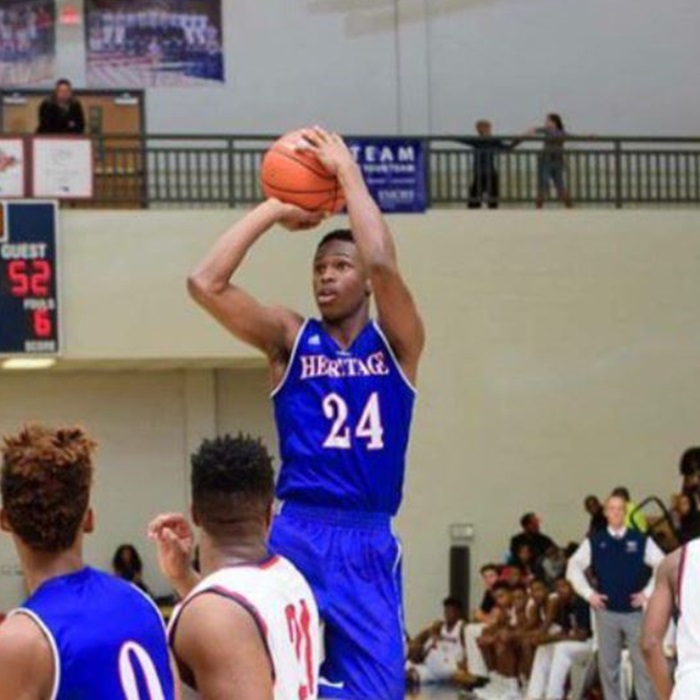 Last week, in EVANS, GA, during the third quarter of a game against EVANS HIGH SCHOOL, highly-touted HERITAGE HIGH SCHOOL PATRIOTS (CONYERS, GA) Small Forward/Small Guard #24 ISAIAH BANKS threw down a backboard-shattering dunk!! !